This entry was posted on September 25, 2017 by ScienceofSpeed. What is NSXPO to you? 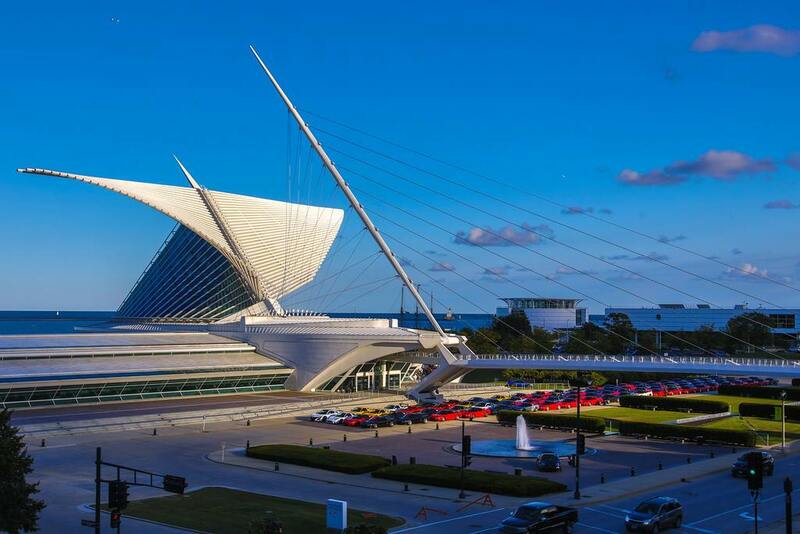 For us - NSXPO is a gathering of NSX enthusiasts and their special automobiles. But most importantly, a gathering of NSX family. 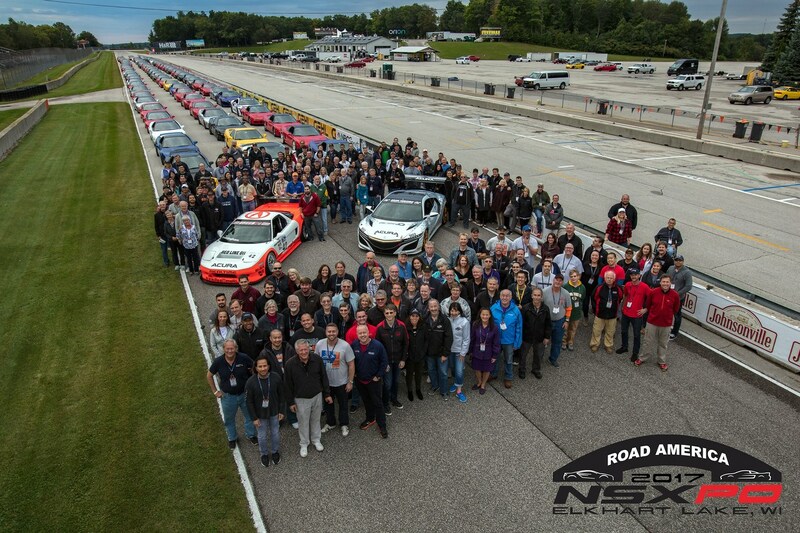 This year, we reconnected with family for the 16th time in Elkhart Lake Wisconsin to partake of a very special pocket of the country that is home to the historic Road America racetrack and a hub of NSX greatness including RealTime Racing and the RealTime Racing Collection Hall. Over the years, you've trusted ScienceofSpeed with your business which in turn has allowed us to grow and support your community. We are proud to again return and participate as a major sponsor for the event. We reconnected with friends and appreciated all of you that shared your stories of how we've participated in the enjoyment of your NSX. There were eight NSX at the event which had rebuilt engines and transmissions from ScienceofSpeed. Over the years, we have taken a special joy in breathing new life into NSX to keep as many first generation cars on the road as possible. 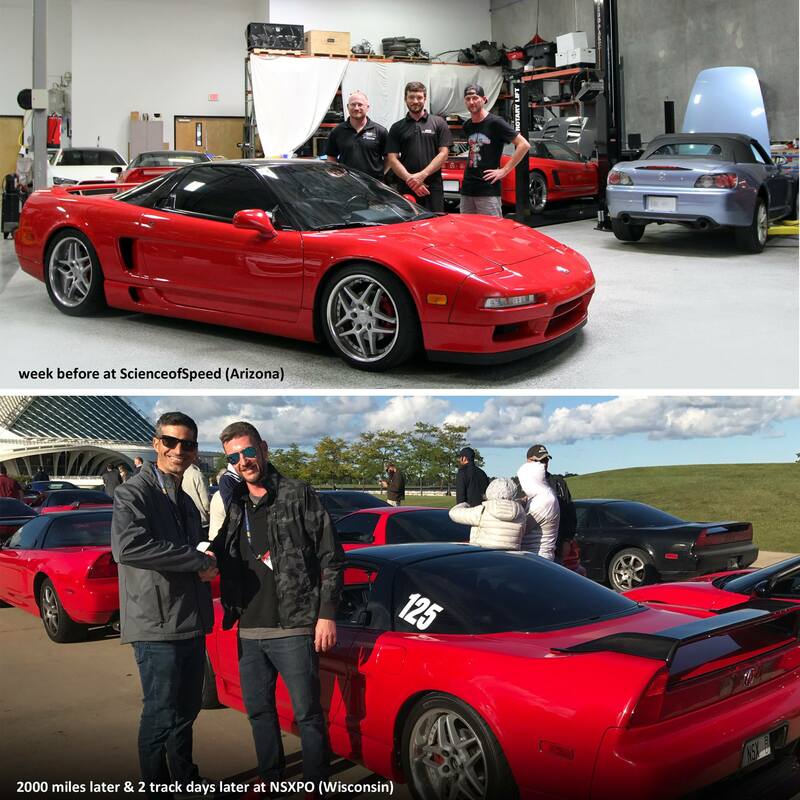 We had a special opportunity to rebuild Andy M's turbocharged NSX on a tight time frame before the event which allowed him to pick up the car the week before the event and drive over 1700 miles home, drive to NSXPO, and enjoy Road America with his NSX. It has also been a dream realized to see second generation NSXes as a part of NSXPO and we look forward to seeing more in the future. This next month, we celebrate our 16th year in business. We appreciate your business, support, and friendships over the years. Thank you for allowing us to be a part of your NSX experience. See you next year in San Francisco at NSXPO 2018! NSXPO photos courtesy of Bob Ondrovic.